A lot of local history revolves around nostalgia: people’s memories of 50 years ago are filled with family, friends, making-do and getting by, as well as reconnecting with old communities on new digital forums (including this one!). Being a mere whippersnapper, I’m not often caught up in this, with a couple of exceptions. I grew up beneath blue suburban skies, and my school bus terminated at Penny Lane. More than any other band, the Beatles are tied to their landscape. 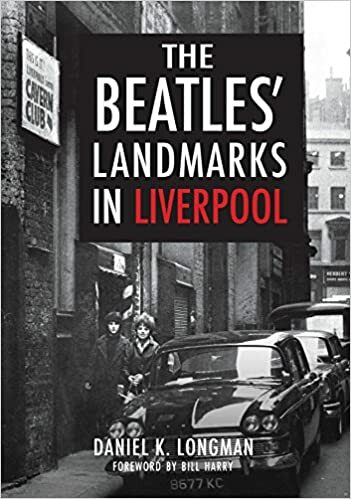 In fact, David Lewis’s book The Beatles – Liverpool Landscapes saw the landscape from a personal viewpoint, through Beatles stories, and the Magical Mystery Tour probably couldn’t do the same thing in the Kinks’ London nor in Elvis’s Tupelo, Mississippi. 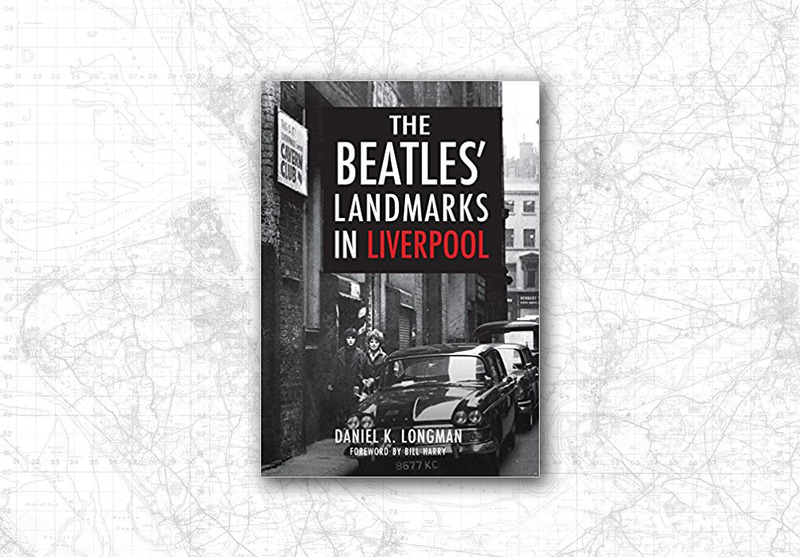 Dan Longman’s latest book does something slightly different to Lewis’s, in that he takes individual sites on Merseyside and views their history through a Beatles lens. In some examples, this brings a little context to the Beatles’ own history and origins, while at other times the sites in question are largely insignificant except for the part their played in the greatest pop story ever told. Like many of these slim volumes by the History Press and Amberley Publishing, there are then-and-now photos of the key locations, the modern versions taken from as near as possible to the historical image. However, in this book there is much more historical detail in the text itself, with article length descriptions of people, places, and their interaction. To me, this is a welcome feature, as photo-heavy books rarely produce something you’ve not seen before. In Beatles Landmarks the photographer of the modern images is Bob Edwards, well known to anyone who keeps tabs on the various Liverpool history Facebook pages and Bob’s own Liverpool Picturebook. The Picturebook is one of the best resources for old photos of the city, but Bob is also an excellent photographer in his own right, and his skills raise the photography in this book well above the rest. Another player drafted in to help is Bill Harry (archived website). Harry introduced John Lennon to Stuart Sutcliffe, played in bands with Lennon, and, more famously, founded and edited the newspaper Merseybeat with his partner Virginia. His foreword gives a quick overview of his career and his links with the Beatles, and although it doesn’t seem to have much to do with Beatles places, it helps put the later historical chapters into some wider context. 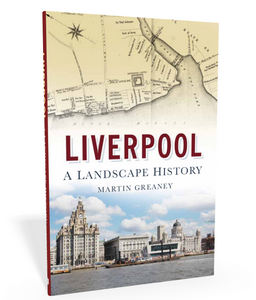 After the foreword we’re straight into the images, which open with the iconic Pier Head and the Three Graces. 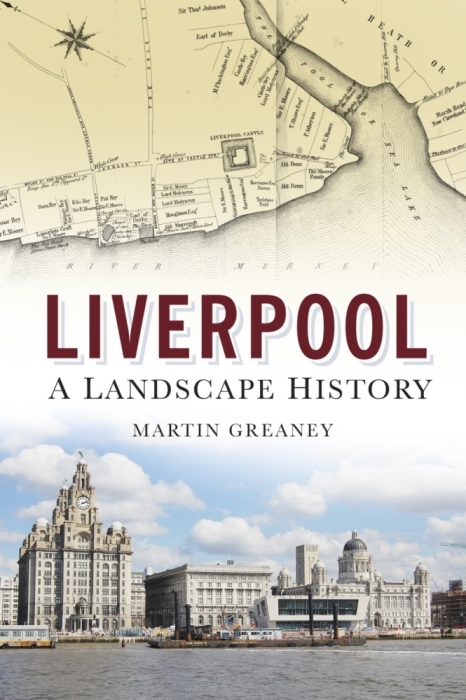 This first entry is more of a scene-setting one, telling us how Liverpool grew from a tiny village into a world powerhouse, and a place where cultures mixed and clashed and gave birth to a group who incorporated everything from American rock ‘n’ roll and northern skiffle into their acts. From here on in the images are roughly chronological, so the Pier Head takes in the emerging 1960s in Liverpool, and then we’re shown four childhood homes, as well as Woolton Church, the Casbah, and the NEMs offices, as they appeared on Whitechapel. In between these are probably lesser known sites (and all the more informative for that) such as Stanley Street, where John was bought his first guitar, Litherland Town Hall, venue of an early and key post-Hamburg gig, and Hulme Hall, Port Sunlight, where Ringo first played live with his new band-mates. Finally, we get to Penny Lane and Strawberry Field, two world-famous spots and typical of the ‘ordinary’ landscapes the boys inhabited before they became a band. 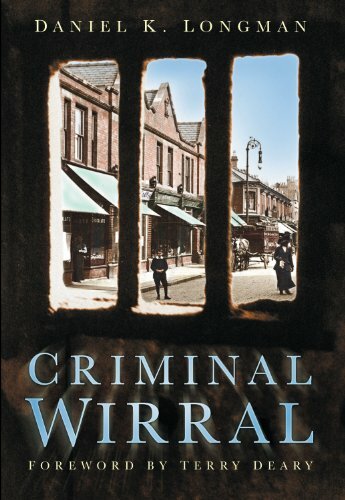 My favourite entries are those, like Stanley Street and the Majestic Ballroom in Birkenhead, where Daniel explores the normal landscape of the city, escaping from those hotspots like Mathew Street and Penny Lane that we know so much about. 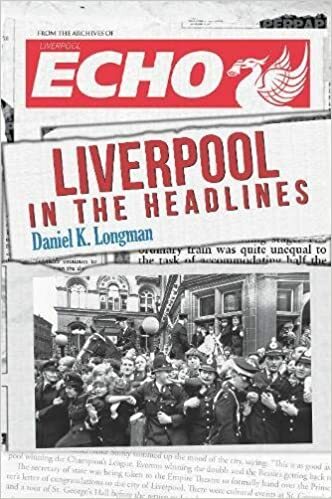 Dan’s experience as a historian (and a tour guide to boot) as well as a journalist with the Echo shows through in his details of the builders of Menlove Avenue, and similar levels of detail of buildings and gig venues from Liverpool to the Wirral. Some of the older photos in here have come from the Mirrorpix archive too, which Dan must have delved deep into to recreate the then-and-now pairs. One detail which struck me was the fact that quiet and leafy West Derby, where I grew up, was some sort of rock hotbed in the 1960s! I knew of the Casbah, and went to a birthday party there many years ago, but Lowlands, now home to the West Derby Society amongst other things, was apparently a rival venue! I won’t reveal too many more nuggets of information that you’ll get from this book, but suffice to say the length of the chapters is just long enough to create those ‘one more before bed’ feelings, and I got through the book in a couple of decent sittings. It’s great to see a photo-centric book where the history text is fleshed out well enough to get your teeth into. A lot of the new books I read content themselves with a caption and no more. This is much more of a proper history book. What with the inclusion of the Beatles Story at the Albert Dock, and the publicly accessible nature of the places mentioned in the book (plus the map at the front), I could see it being useful for tourists visiting the city. Anyone else who’s interested in seeing how Liverpool made the Beatles will also find this a great read, but you needn’t be a massive Beatles fan to get a lot out of it. There’s little to complain about, except perhaps the multiple times the Beatles are referred to as a ‘boy band’. OK, so Lennon’s wedding to Cynthia was kept secret for commercial reasons, the lads’ looks and clothes were heavily managed as part of the marketing, and … well, fine, there are similarities. But I’d expect plenty to scoff at that kind of label for such a pioneering group! Also, there’s one photo which is much later than the caption mentions (‘1960s’) because there’s a D reg Mini in, but that’s a tiny typo in a book which has few, if any, others. 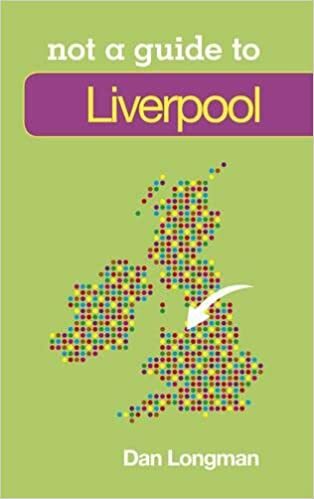 Buy this book if you want to discover how a place like Liverpool can extend its influence across the globe through the culture of the people. It’s not a comprehensive view of Liverpool, nor Beatles, history, but it’s a fascinating way of looking at the intersection of both.